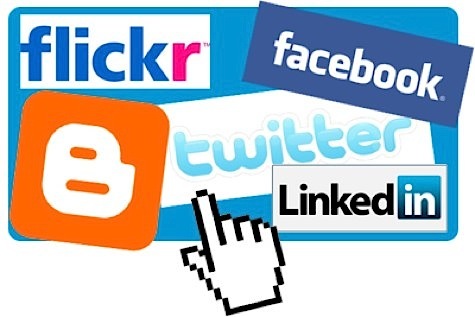 Google, Facebook, Youtube and other social networks just make our lives more funny and entertained. Ever wondered what are the best things that live on these websites ? Discover the mosts and bests that happened on these networks during their experience and lifetime. Its so stupid, bad quality and nonsense but this is the longest video on youtube. Dont know what the uploader was thinking but clearly he wanted to waste he's time. Currently most liked page on facebook is Facebook for Every Phone. Things may change by the time but for now this app holds the throne. A picture of Barack and Michelle Obama has become the most 'Liked' photo ever posted on Facebook. 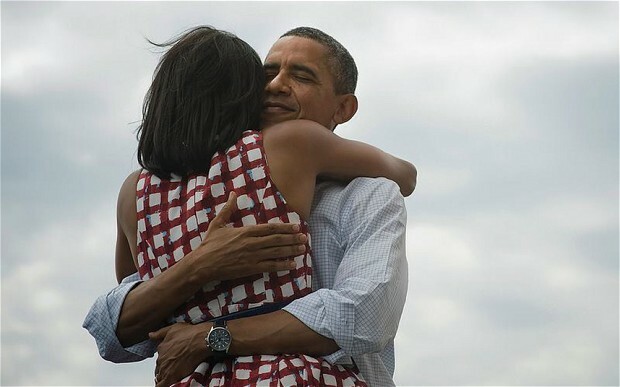 The image of the couple embracing and smiling, which has the caption 'Four more years', was posted after Obama's election victory today and has accumulated more than three million Likes. This photo might not seem very special, but it’s actually the most viewed photograph on Flickr. 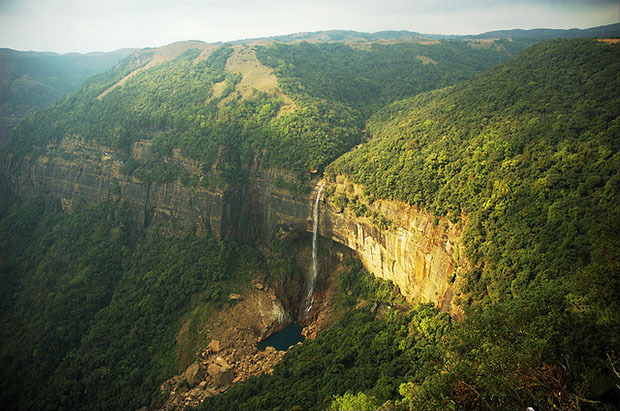 Since it was uploaded back in 2006, “Nohkalikai Falls, Cherrapunjee” by Pankaj Kaushal has amassed over 3 million views, though Kaushal himself admits that he has no idea why the photograph — taken with a Nikon D70 and 18-70 kit lens — became so popular. Justin Bieber. Yeah its Justin Bieber baby. Surprised as me, fortunately i didnt accidentally follow him. Britney Spears with 6,241,978 followers. This will wrap up this text. Hopefully we will write some more statistics based on upcoming events. Things change while you read, who knows you can be the next one to hit the record on any of the social networks.